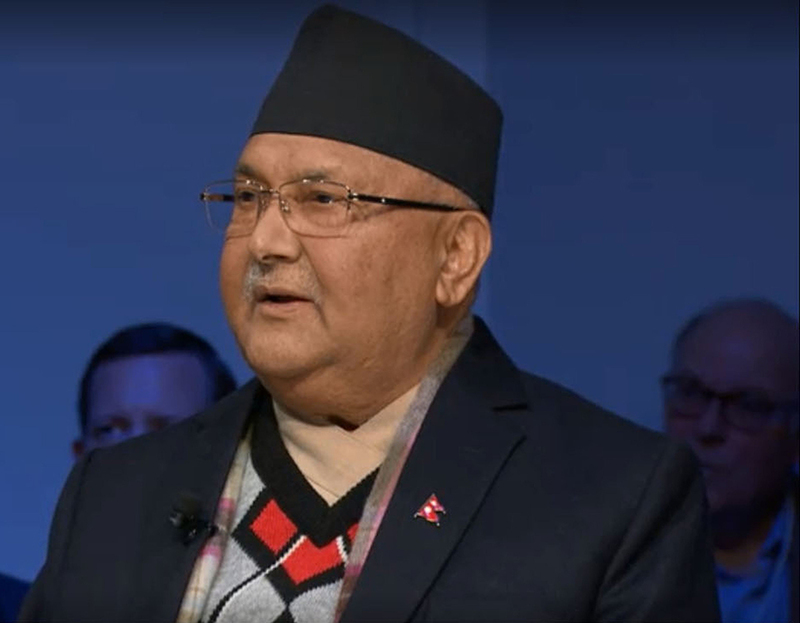 DAVOS, Jan 23: Prime Minister KP Sharma Oli has said Nepal is a country that believes in democracy and where everything is under the Constitution. “We have brought tremendous changes in the field of democracy by abolishing an autocratic system to establish a federal democratic republic,” he added. Speaking as a panelist in a session on “Shaping the Future of Democracy” under the 49th meeting of the World Economic Forum here today, Prime Minister Oli said Nepal follows the prime ministerial system with the executive powers resting on the cabinet and Prime Minister. However, there is no question of centralization of power as we have independent parliament, judiciary and press while the people are sovereign. The government is focused to bring change with a focus on good governance and economic development guided by our motto of prosperous Nepal, Happy Nepalis, he added. 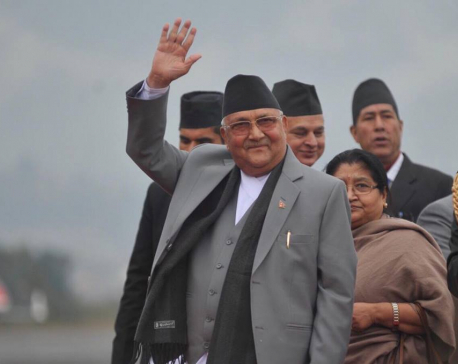 In regards to the relation with the press, Prime Minister Oli said he has normal relation with the press, as in democracy there is always need for normal relationship. “In autocracy, media is controlled to praise the rulers but in democracy they criticize, which is normal”, he added. The press is very instrumental to strengthen democracy, to bring prosperity in the lives of the people and to inform accurately and to educate the people. However, people want to see responsible press. The Prime Minister noted that yellow journalism, however, was not good, it disturbs the things and misleads the people. 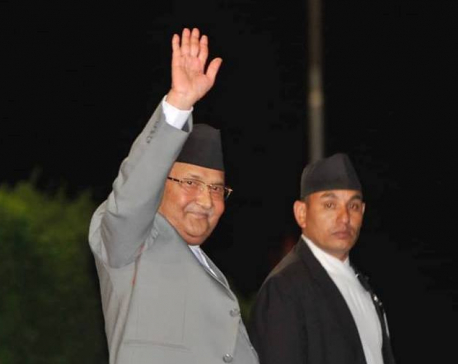 “In the name of press freedom, if somebody gives false news and hurts others and damages other's family life, prestige and business then it is not good”, Prime Minister Oli said. He also cautioned about the likelihood of the younger generation being misled by some social media. Democracy is a system for all not only for people who are involved in press and hence it must care for the life, prestige and loss and benefit of other people also.